West County Upward Basketball is in its 16th year, existing to promote character and self-esteem in every child, while teaching sportsmanship, athletic skills, and respect for authority in every situation. We do this by providing equal playing time for every player, separate leagues for boys and girls (except Kindergarten), a one-hour practice and game each week of the season. 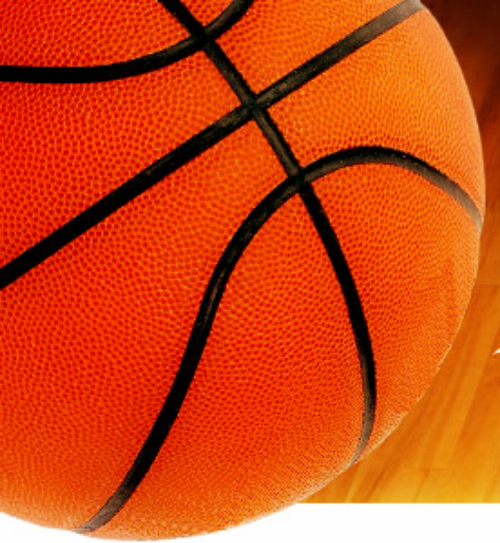 Upward basketball is open to the community for boys and girls, kindergarten through 6th grade. Skill evaluations are conducted prior to team assignments to insure evenly matched teams are formed. Every child is given an opportunity to play at least half of the game, regardless of his or her abilities. Registration begins in September; evaluations in October and team assignments are in November. Practices start in December. Eight league games are played beginning in January. Adult and teen volunteers are used for coaching, refereeing, teaching, record keeping, organizing, and other tasks.Upward Basketball is an evangelistic sports ministry designed to promote community outreach, develop volunteer leadership, and share the love of Christ with children and their families, using something as simple as a basketball. Upward is committed to equipping believers to share the gospel of Jesus Christ with unlimited children through sports ministry. Salvation - To share the love of Jesus Christ with everyone involved in an Upward ministry. Character - To help every child grow as Jesus did; spiritually, physically, mentally and socially. Self-esteem - To help every child grow in their understanding and enjoyment of sports. *Source: 2004 Sports Participation in America Report, Sporting Goods Manufacturers Assoc. Why Is Upward Basketball Different? Allowing the coach to focus on ministering to children and their families, instead of game strategy, by having a set substitution system where all players are allowed equal playing time and equal opportunity for improvement. Maximizing ministry opportunities by exposing players to Scripture-based devotions during each practice and spectators to halftime testimonies each game day. Providing opportunities to see changed hearts and lives among children, family members, and volunteers who experience an Upward ministry. Building toward a harvest time at Awards Night where participants and parents are given an opportunity to respond to the Gospel.